The new jobless numbers are out. 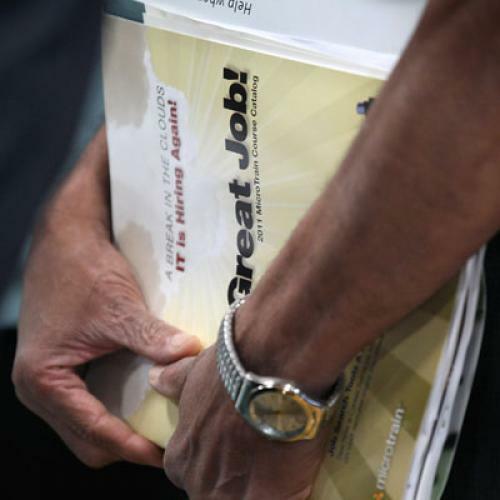 They're apparently a smidgen better than was expected, but the unemployment rate remains 9.1 percent. Letting Warren Buffet pay less in taxes than his secretary doesn't appear to be doing the trick. Leading the recovery, such as it is, are health care and education, two sectors where spending is universally acknowledged to be wildly out of control.